Marketing specialists love tote bags. Why? Because they can be used in so many creative applications. Just think of the social media campaigns, charities, and events you can raise awareness about by creating a clever message or image for all to tote around. A tote bag user is often street-savvy, impressionable, and constantly moving. For most companies, that is the ideal client base. 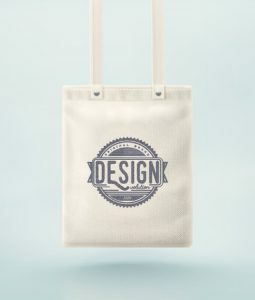 Your company can reach a higher level of engagement by using tote bags as branding tools. We have a few tips on how to do this effectively. You can slap an image of a trendy animal like a llama, sloth, or unicorn doing something funny on your tote bags to get the most number of laughs, but that’s not how effective marketing works. Do you want people to remember the image, your brand, or both? The goal should be both, with your brand taking precedence. You want to create associations that last, not just “currently trending” impressions. While trends, if used correctly, make a statement, you want to make sure that the logo or message you select accurately reflects your business or product. For messages, keep them short, and don’t get hung up on style. With images, select colors of impact that can be spotted from a distance. This is the most important part of the branding process; you want your audience to act. It is helpful to include your contact information on the bag, even if it’s just a phone number or email. You want your audience to engage with your brand. 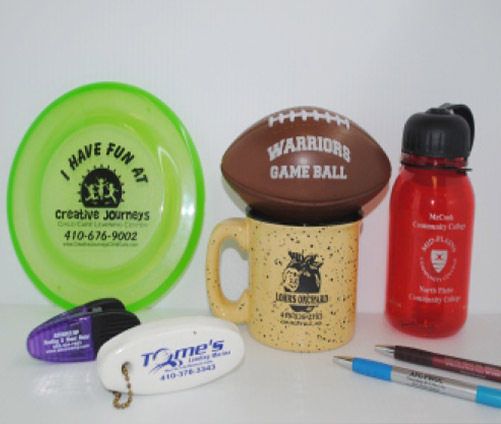 A better way to do this is to include a small item like a branded keychain or sticker in each bag with your company contact information in it. Your potential customers won’t expect this double surprise! Let’s just admit it: people lose things. But they will be less likely to lose the tote bag they receive from you if you present it to them yourself. Face-to-face interaction is probably the best tactic to use in your marketing strategy because not only will people connect a message or image to your product, but they will also connect a name and a face to it. Some people like knowing exactly who was behind the creation of a product. This gives meaning to the product beyond a basic product description. 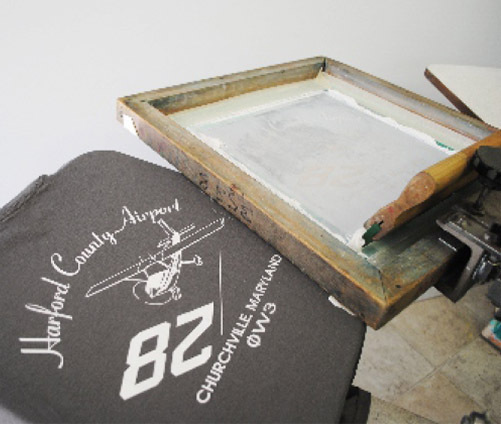 Art Related Technologies wants to help you design your promotional tote bag! 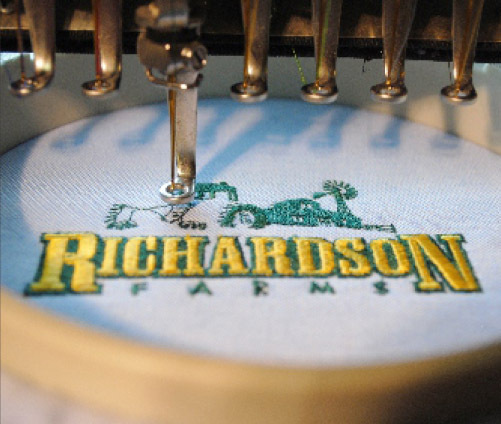 We offer canvas tote, eco-friendly organic cotton, and more. Whatever your preference, we’re on it! 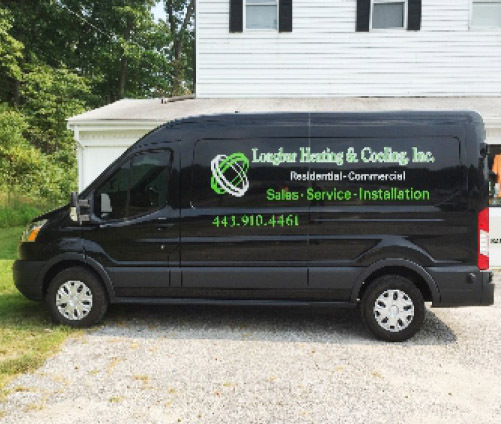 Browse our selection, then contact us today.